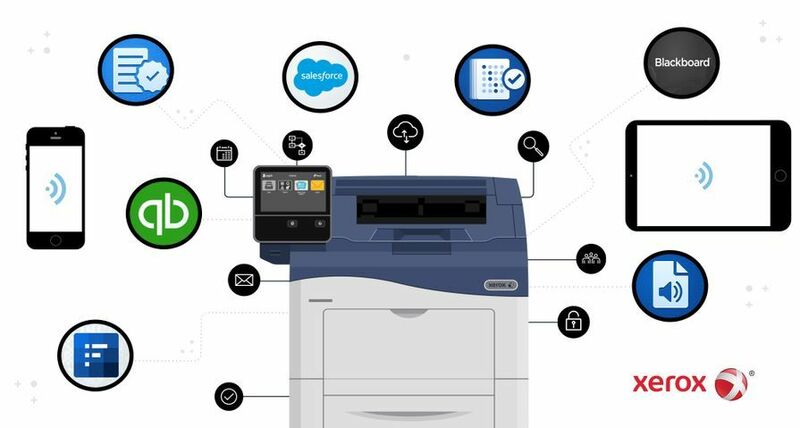 Selling print devices and services are an untapped revenue source for the tens of thousands of IT solution providers that comprise a large portion of the overall U.S. channels market. 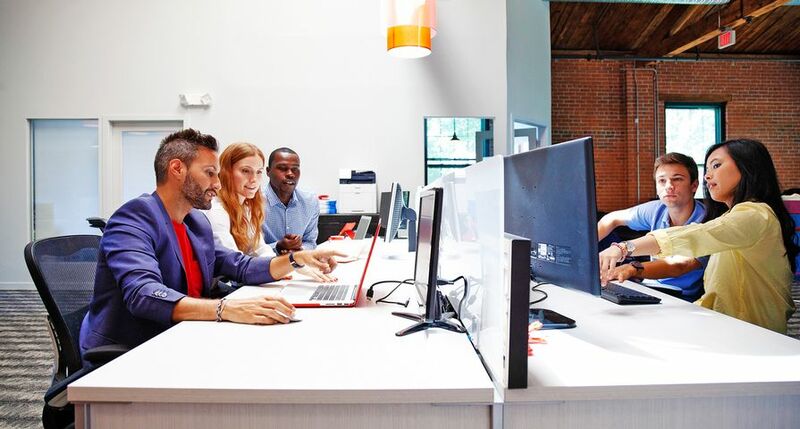 Xerox wants to help these partners find new customers by offering or expanding print and workflow solutions to current customers. a new online dashboard will make tracking partner revenue achievement simpler and more visual. Massachusetts-based Printer Support Corporation has offered imaging technology products and services for nearly 40 years in the Boston area. As a solution provider, the Xerox channel partner welcomes the refreshed program. 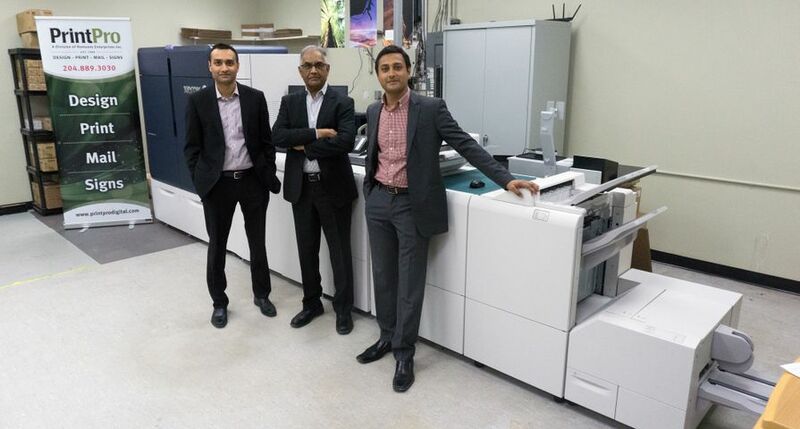 For more than three decades, Sentinelinc has sold printers and managed print services to customers in the San Francisco Bay Area. The IT solution provider is looking forward to a new and enhanced market development funds structure from Xerox. 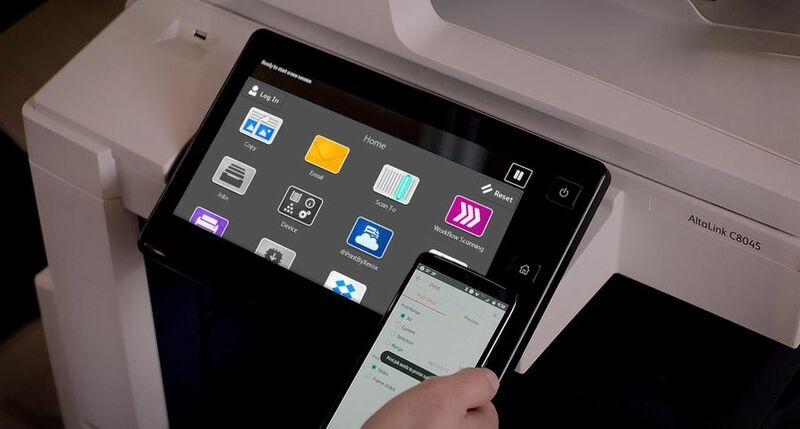 Additional program enhancements to benefit multi-brand document technology dealers and Xerox authorized agents are planned for later in the year.